BUCHAREST (Romania), September 14 (SeeNews) - The president of the European Bank for Reconstruction and Development (EBRD) Suma Chakrabarti will visit Bucharest on September 17-18 as the Romanian capital is hosting the summit of the Three Seas Initiative. 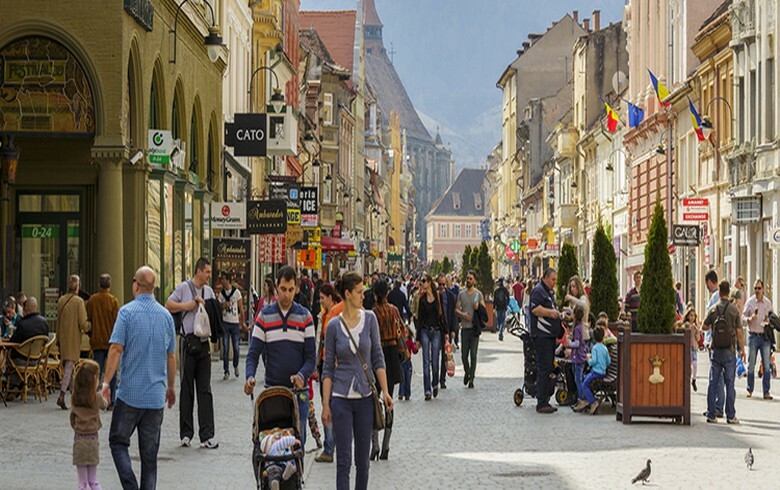 In his meetings with the country’s authorities, Chakrabarti will reconfirm the EBRD’s availability to support much-needed infrastructure projects in Romania and will sign several financing agreements with local private sector companies, the EBRD said in a press release. He will also announce a new partnership to support Romania's National Museum of Art. "In order to support economic growth and help their income levels to converge with those of advanced economies, most countries in the EBRD region require either major investment with a view to expanding their infrastructure networks or investment in maintaining and upgrading existing infrastructure. The Three Seas Initiative is a ground-breaking effort to strengthen infrastructure networks in central Europe and I am looking forward to discussing feasible, well-designed projects which the EBRD could finance," EBRD president said.